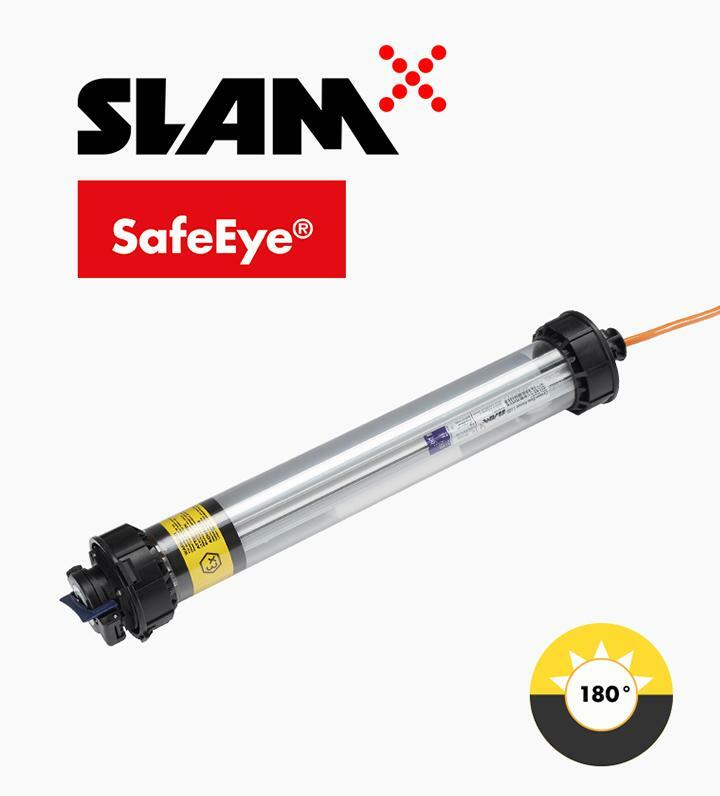 For over 20 years Atexor SLAM® Hornet luminaires have been synonymous with tough, quality ATEX work lights for explosion hazardous areas. Their durability and portability are second to none, and with the widest selection of fitting options and supply voltages on the market, they are exceptionally flexible, able to meet the needs of just about any Ex workspace. 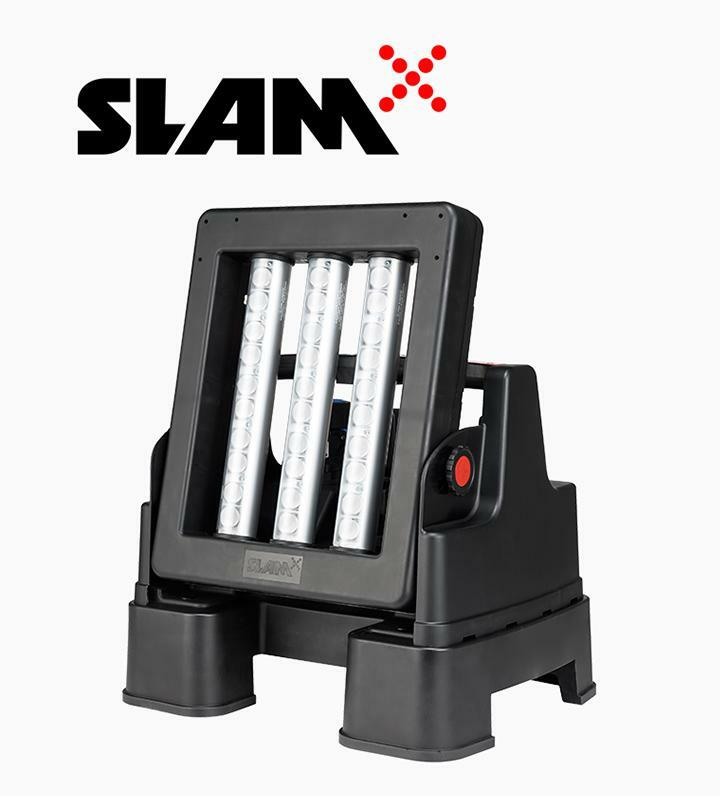 SLAM® Ex-lighting sets for safe working in explosion hazardous areas. Temporary lighting sets with full ZONE1 ATEX certification. Simple to order and take to use. Portable floodlights to generate efficient and smooth white light on site. Flexible, durable and portable even when in operation. Single certification guarantees safety. Portable Ex-lights provide you with smooth, safe and reliable lighting. They are the ideal choice for confined spaces as they are easy to carry with. Different options available for a variety of needs. 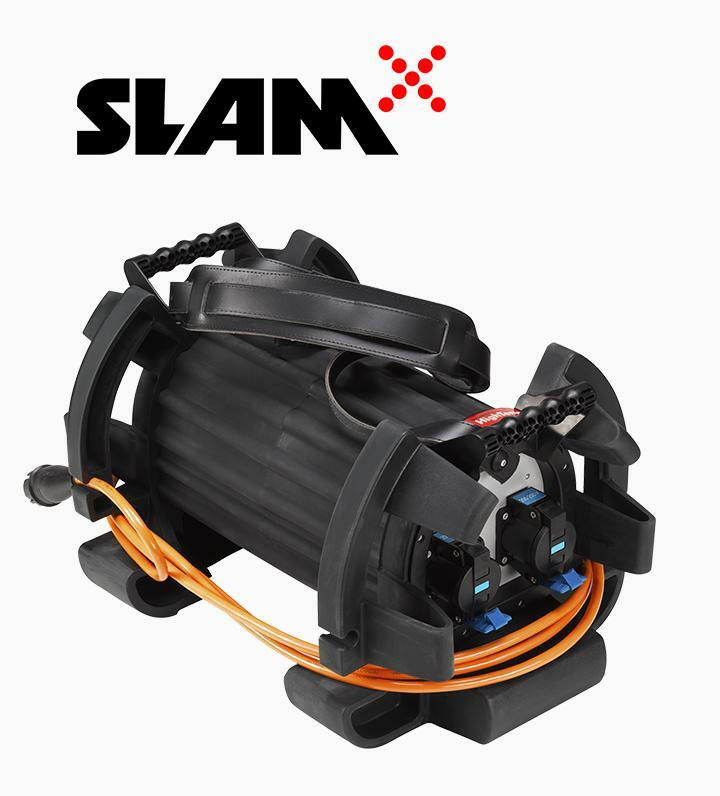 Portable SLAM Ex transformers with complete certifications. 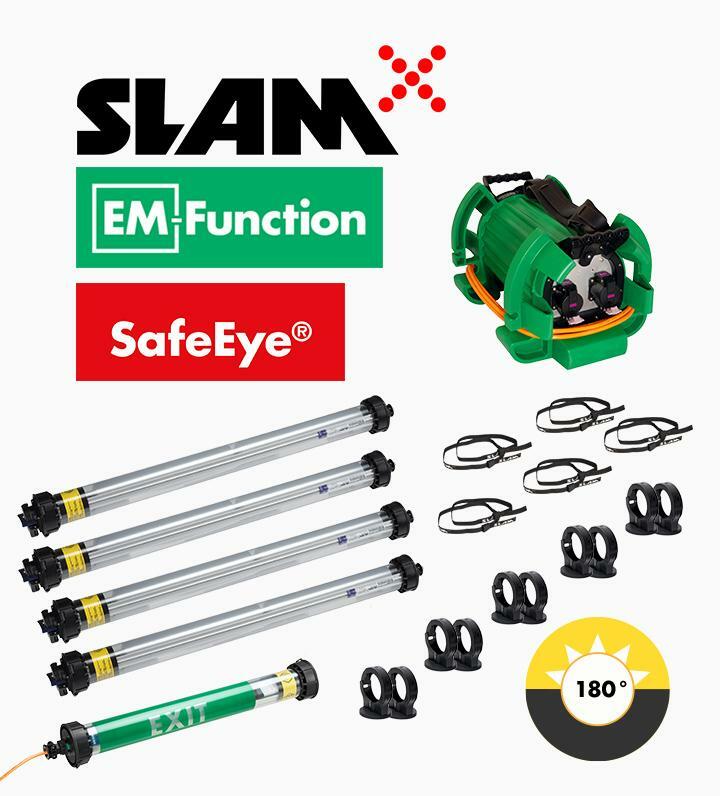 A comprehensive SLAM® solution is available when you need a movable electrical distribution system to Ex-hazardous job sites. 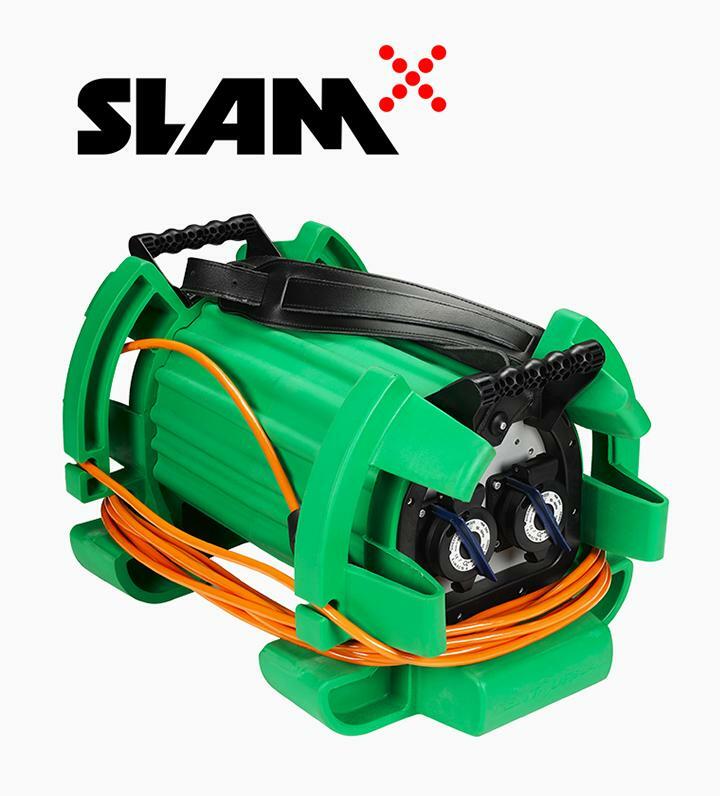 Thanks to SLAM® cables and cable reels you can bring the electrical distribution close in one safe and fully certified package. Make your lighting solution complete with the right accessories. 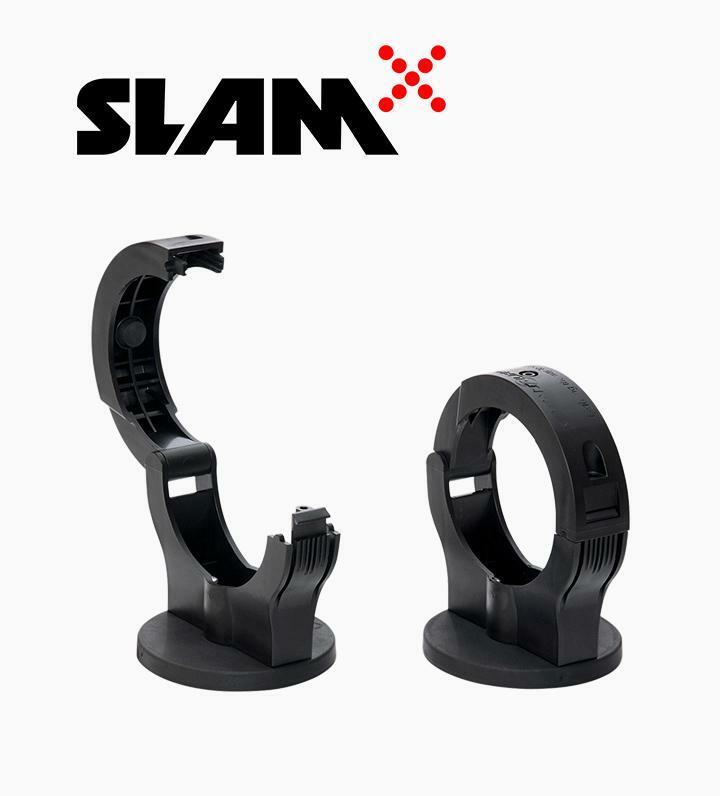 The right SLAM® accessories give you added safety. 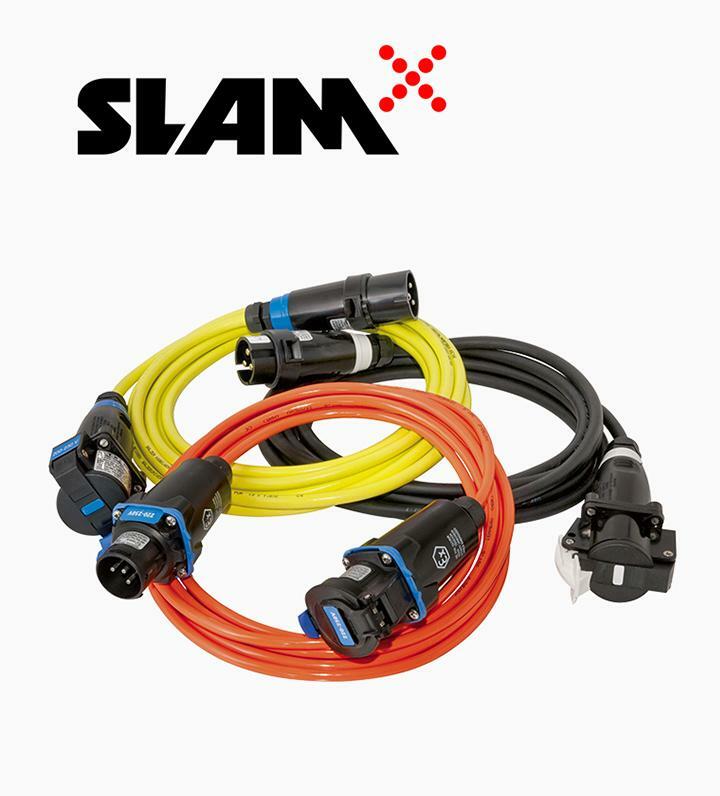 The SLAM® Splitter Ex is a welcome addition to any temporary lighting system for hazardous areas.